If you have ever been in a position where you had to design a user interface, you should have become familiar with some of the tools a user would need to control a program, like menus or buttons. Buttons are an especially useful tool, and ones that you can customize so that you can make it truly your own. When it comes to designing such things, you have a variety of options. 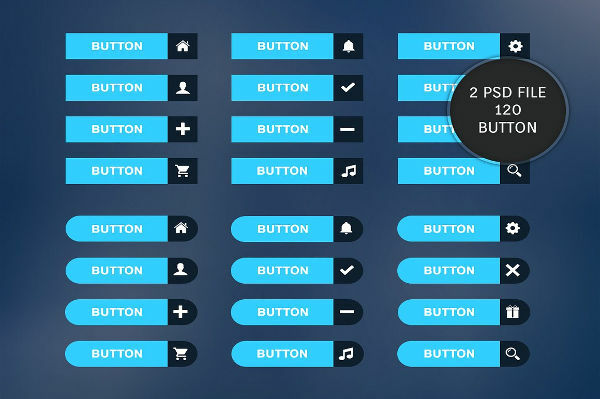 A designer can choose how his user interface looks like and what goes into it, like photoshop buttons. The button designs on this page can provide you with basic options so that you can customize your own, if you should have the inclination. 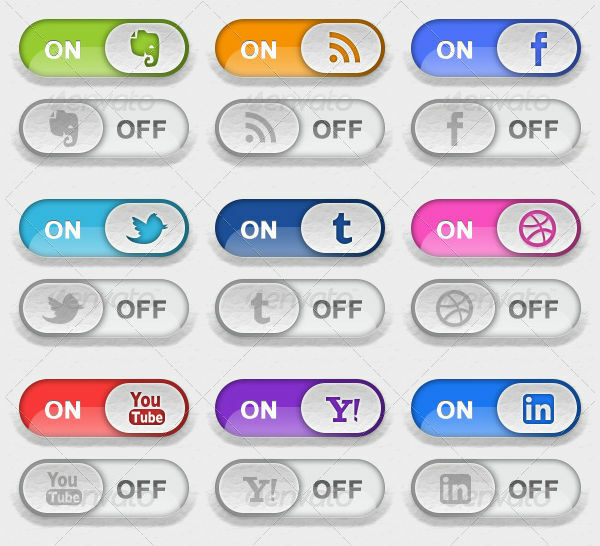 The most common kinds of buttons nowadays are social media buttons, for sites like Facebook and Twitter, which you should have seen online . 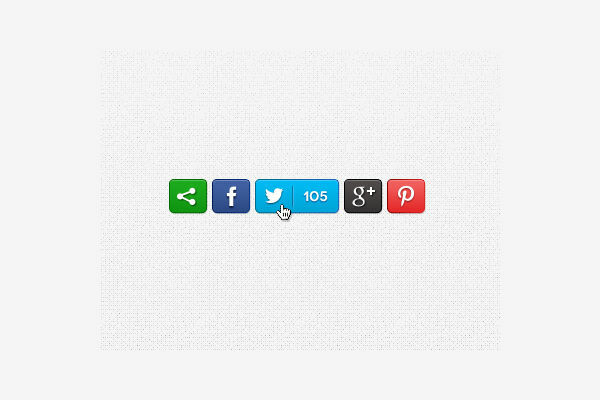 With so much content can be found on the web, it is no surprise that you can have social media buttons to share any content with friends and followers on those sites. 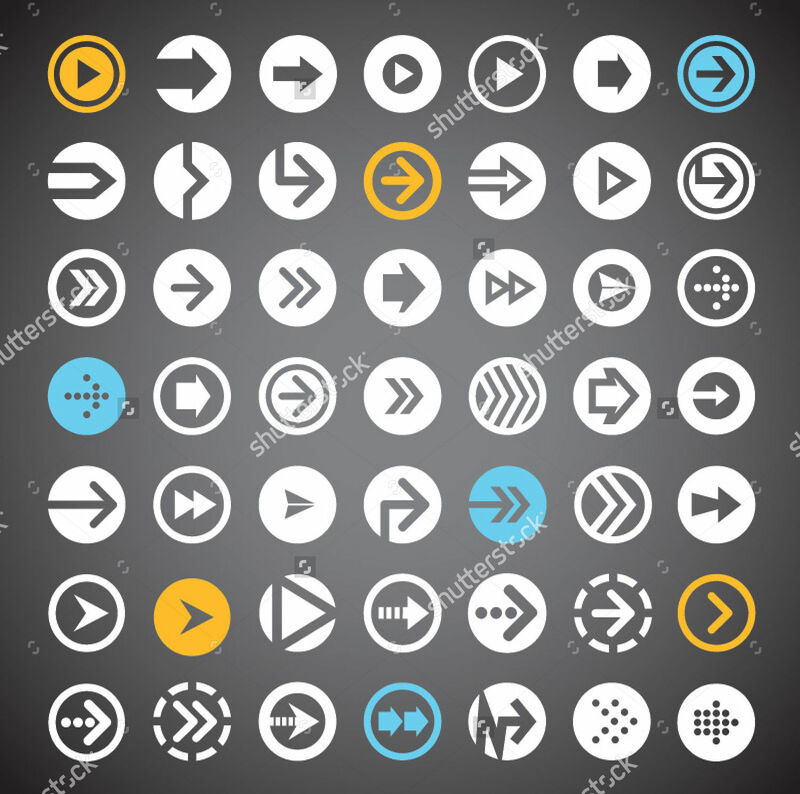 If you have noticed, some of the traits of these buttons can be seen in others, to some extent. Most button designs are very concise. Any design that features text will usually only feature a handful of words. These words are important ones that need to be present to explain the button’s purpose. 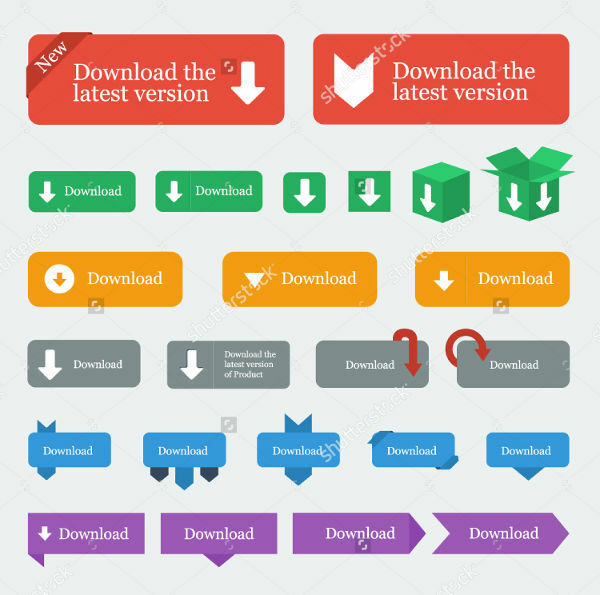 An example of this is a download button. Buttons are designed to be very specific. If the button says “download,” then that’s what it means. These design choices make it easy for users to understand what a given button does at a glance so that it is easy to grasp the function of each button. 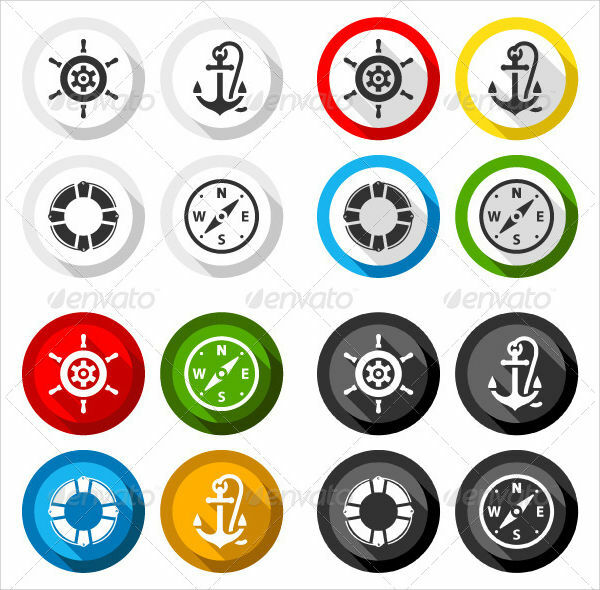 Many button designs also feature bright colors. 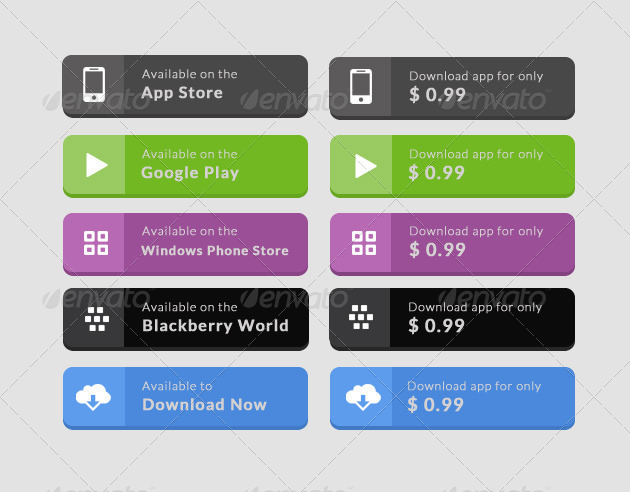 This can help to distinguish them from one another, as users can easily associate a given button and its features with a particular color. This can also work to make buttons easier to understand, especially in the case of toggle buttons. What are your Button Design Choices? There are several ways you can modify the design of your toggle buttons to suit your needs or vision best. 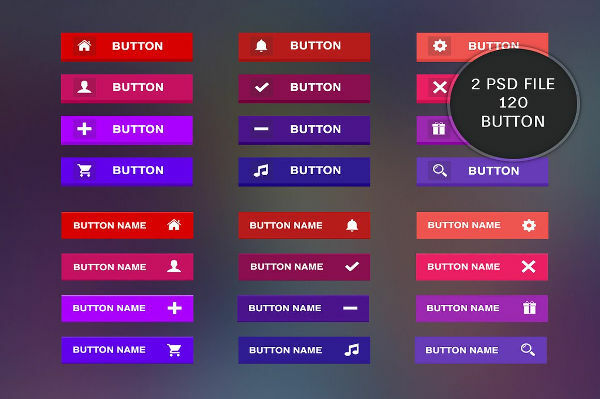 These are more possible design approaches that can serve to make your button designs more interesting. 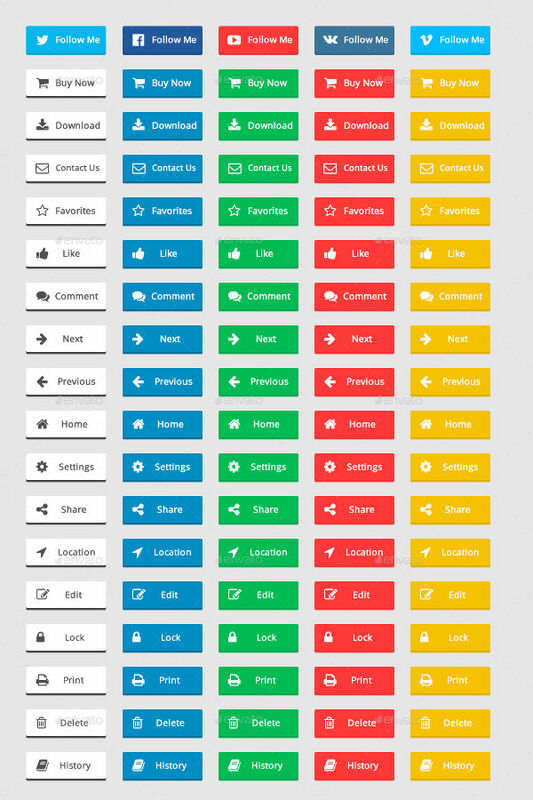 In some cases, you can elect to use nothing but icons to represent what a given button’s functions are, as is the case with some social media buttons which use only the site’s logo to represent it. You do have the option of using buttons that are purely text. This is often done when the button’s function is self-evident, so users need only read the button’s text. In some cases, it is possible to see both icons and text used in buttons. 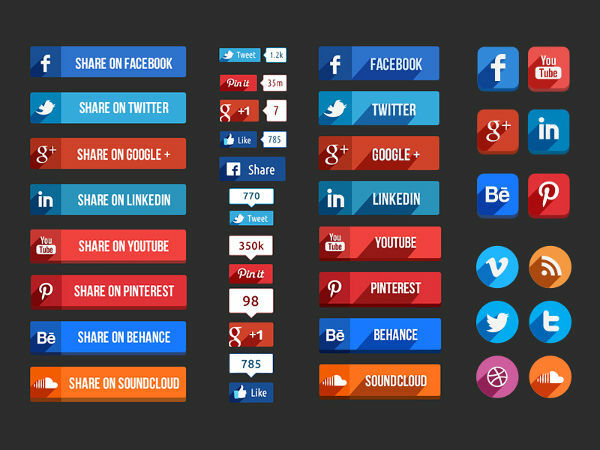 Some social media buttons do this, so as to make the button’s function clear while also increasing brand recognition among any who see it. And if these buttons cannot suit your needs, you may rest assured that there are other user interface design choices on this website. 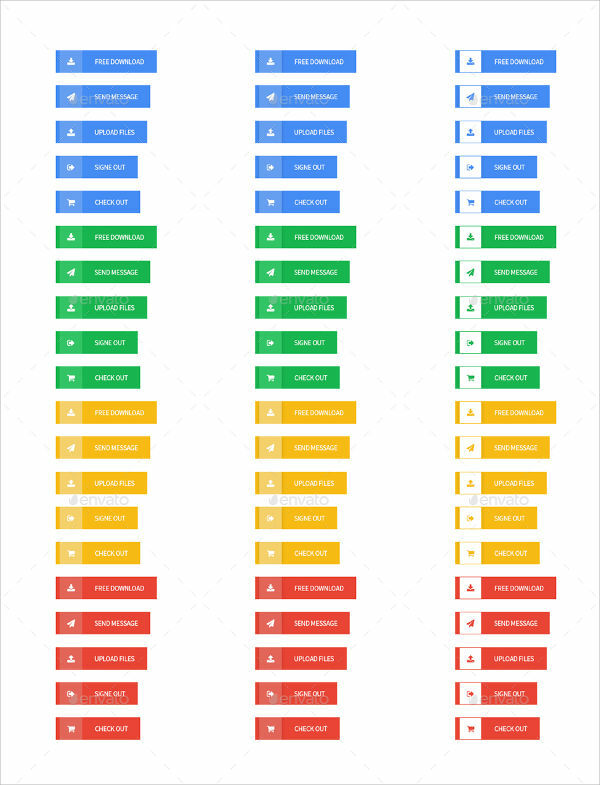 If you needed more elements to make a UI, then you may just find everything you need here.